GoStaks are a smart and sleek advancement in portable nutrition. 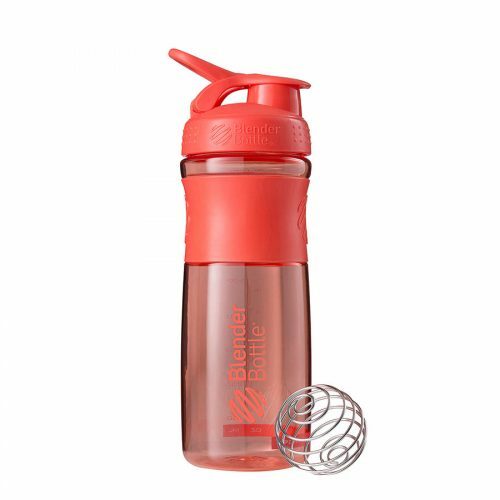 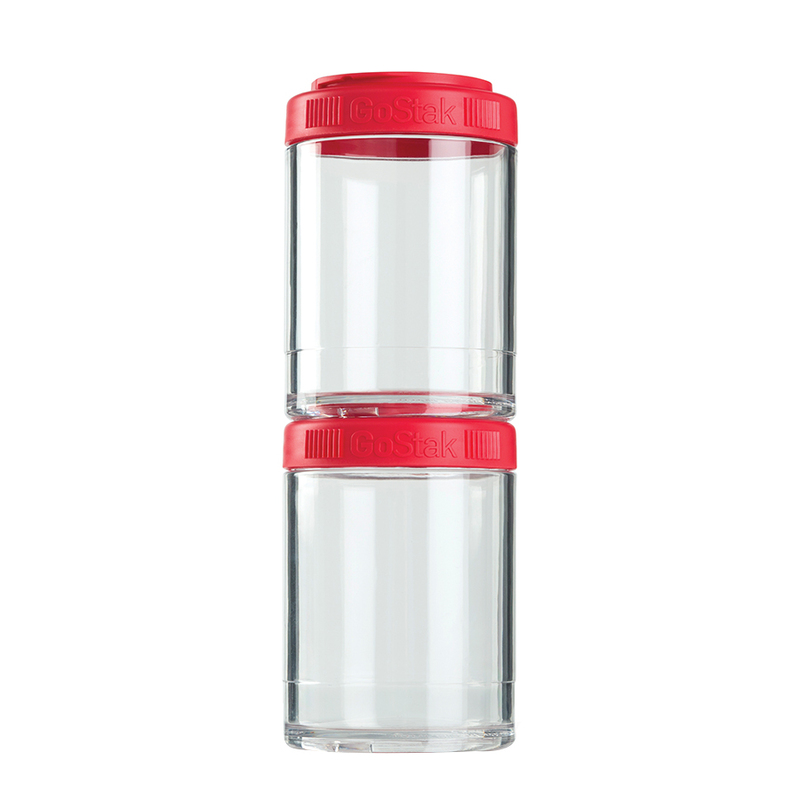 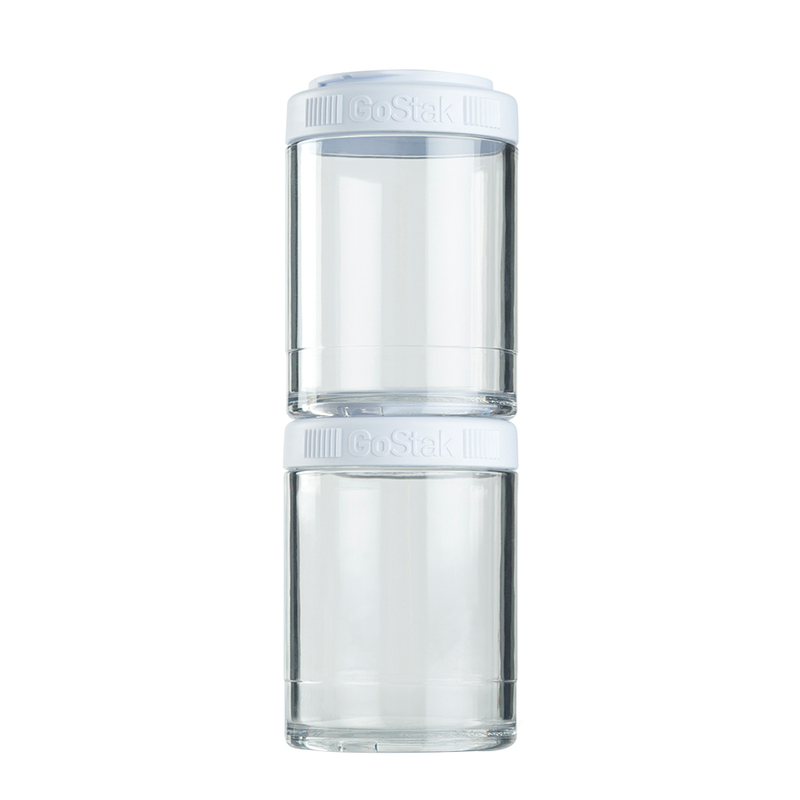 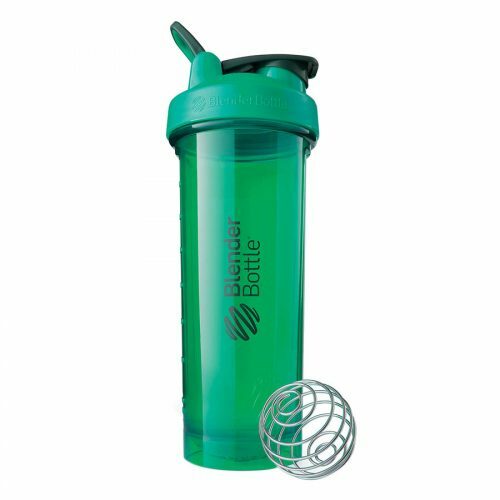 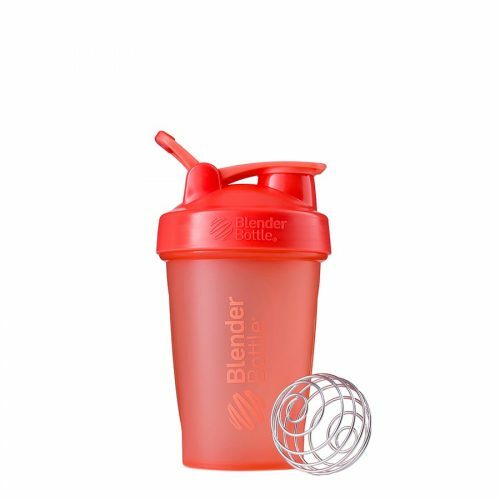 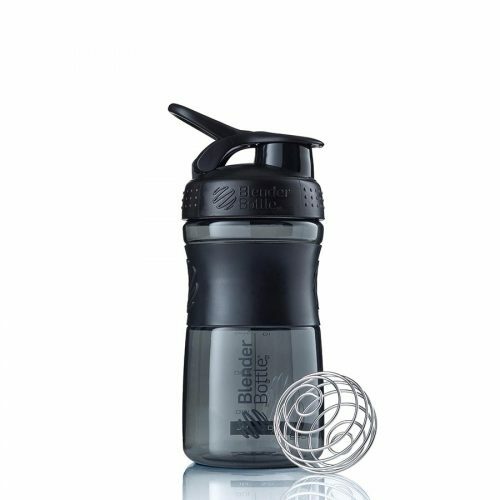 Durable jars secure tightly to carry portioned snacks, supplements, vitamins and more. 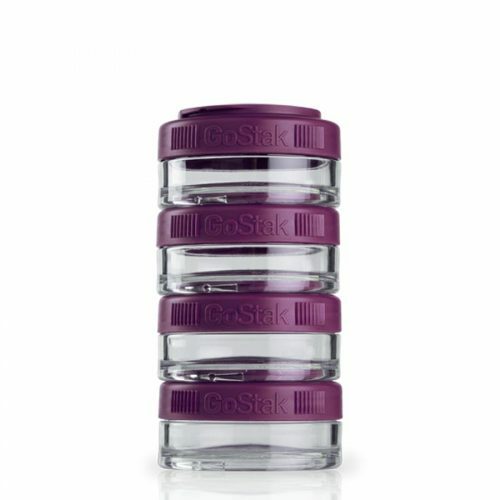 Whether you pack pre-, intra-, and post-workout supplements to the gym, or simply need a versatile system for snacks and small items, the GoStak has you covered. Included with the 2 Pak, the removable carry handle attaches to any jar lid, making it easy to clip your GoStak to a backpack for quick access.